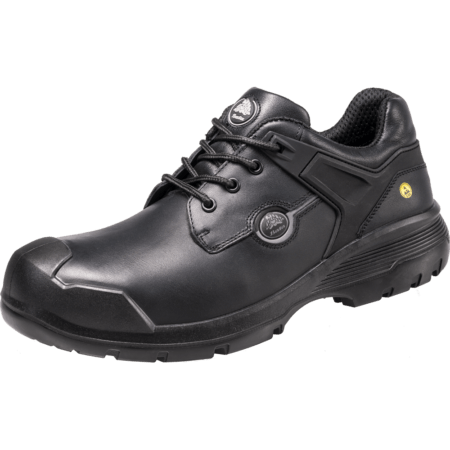 Turbo is a S3, SRC, ESD and Full Metal Free safety shoe made in the Netherlands. 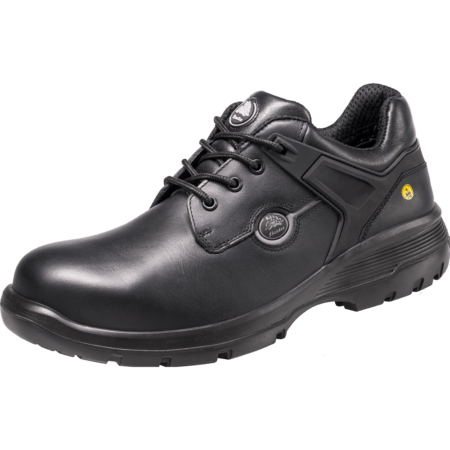 Top quality derby safety shoes made from full grain leather. 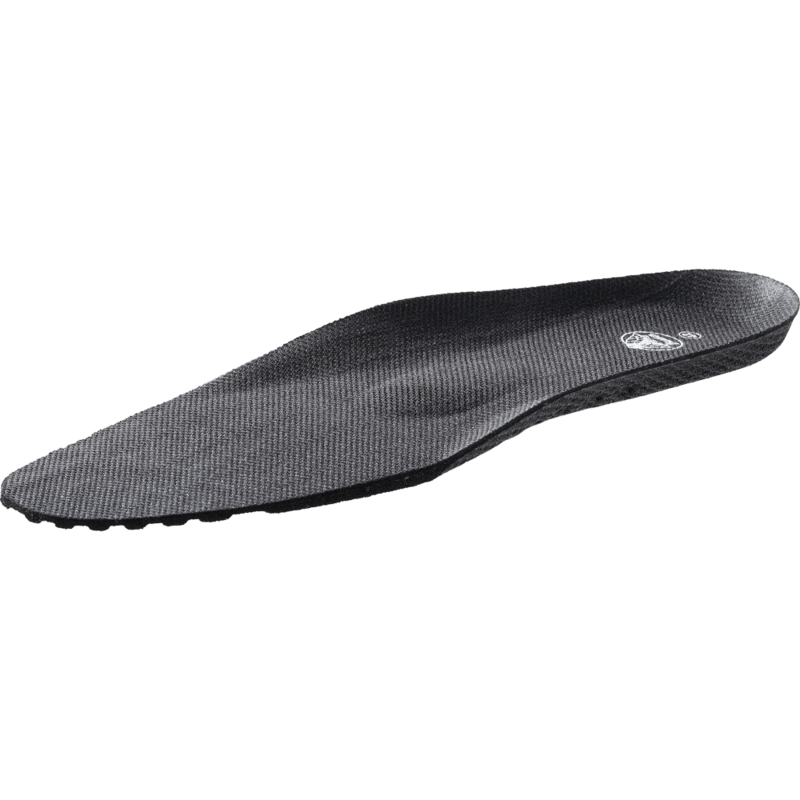 The PU-PU sole provides outstanding grip, exceeding SRC. 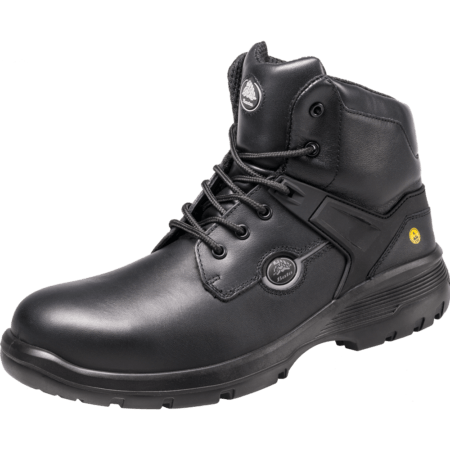 The Turbo has an PU outer toecap. 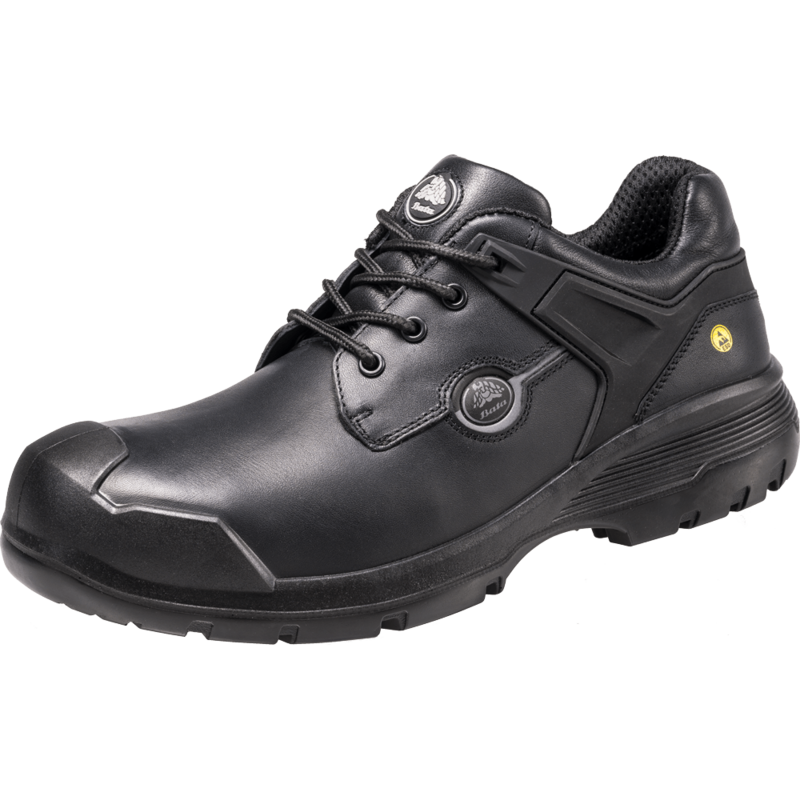 Forward safety shoes are designed and produced in the Netherlands. 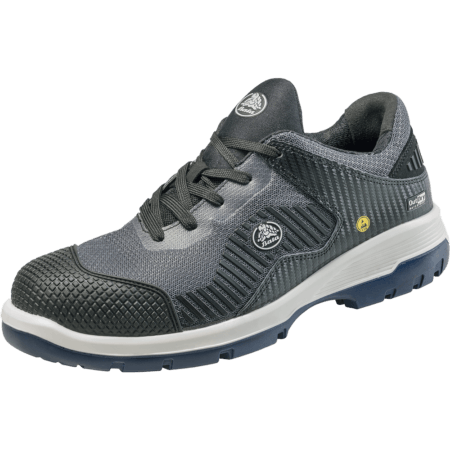 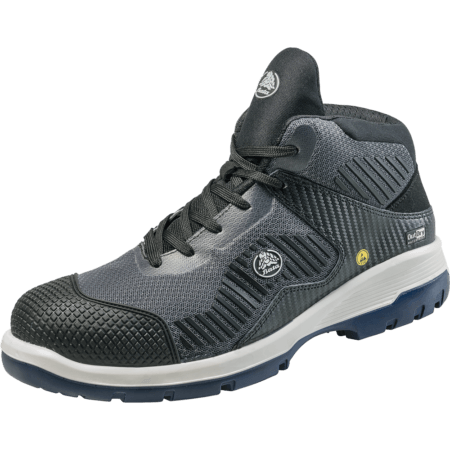 The uppers of Turbo are light and use durable leather. 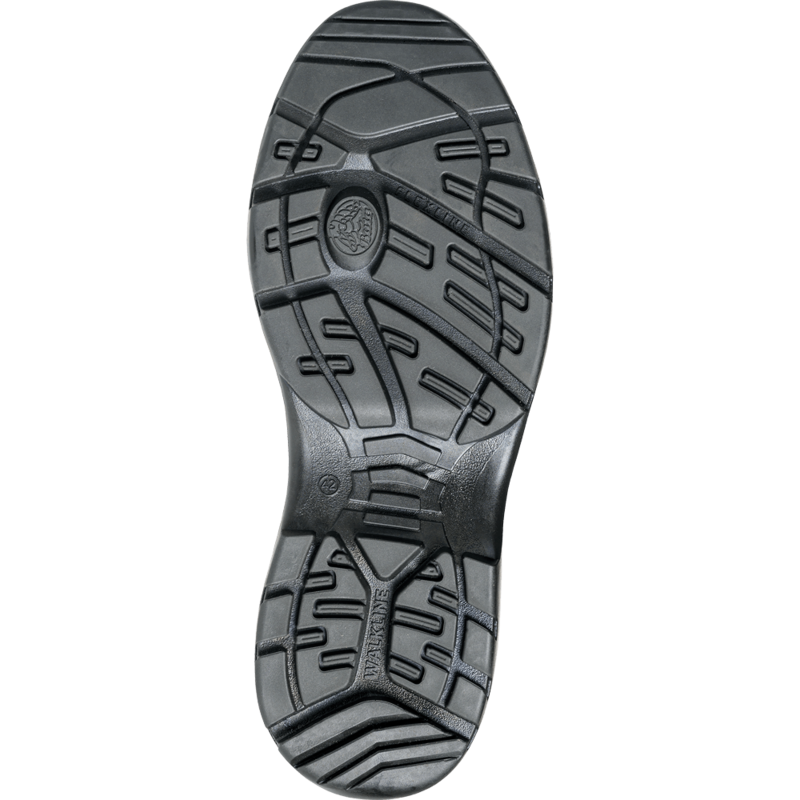 Odor Control keeps the feet feeling fresh.